Is it just me or are the summer months just flying by? However it is my birthday in August so I do have something to look forward too. 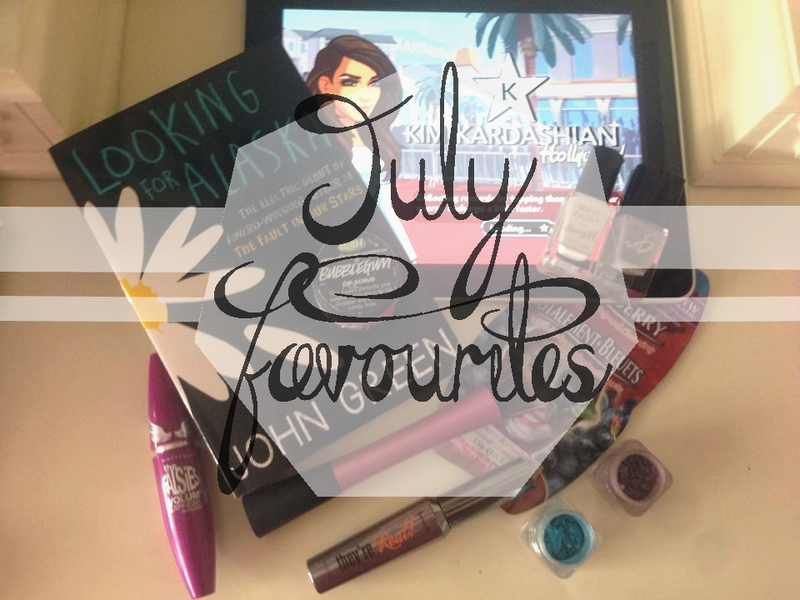 I've decided to share a few things (not all beauty) I've been loving this month because who doesn't love reading people's monthly favourite's. I've been using this for a good while now and it is absolutely amazing. 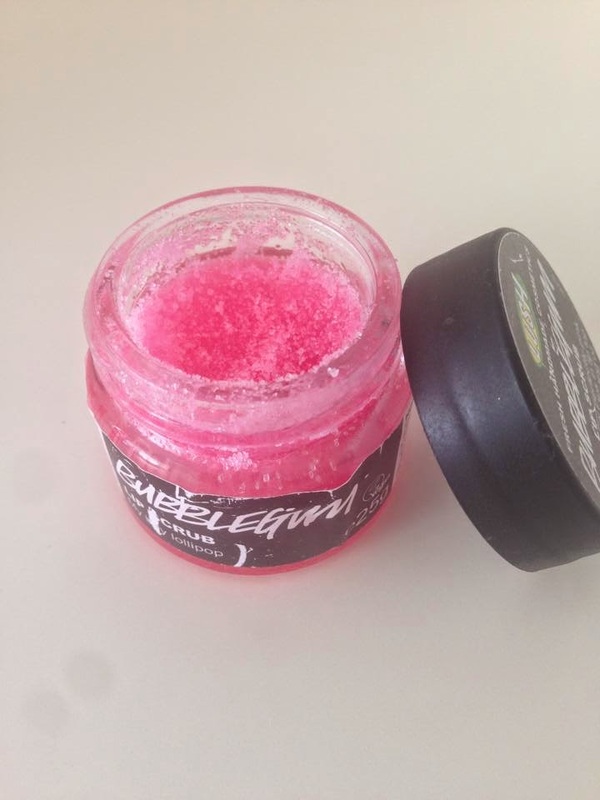 It smells like sweets and tastes amazing (not eating it but you have to lick your lips so..) This little gem helps remove any dry skin that may be on your lips, also amazing to help remove lipsticks that stain leaving your lips smooth! 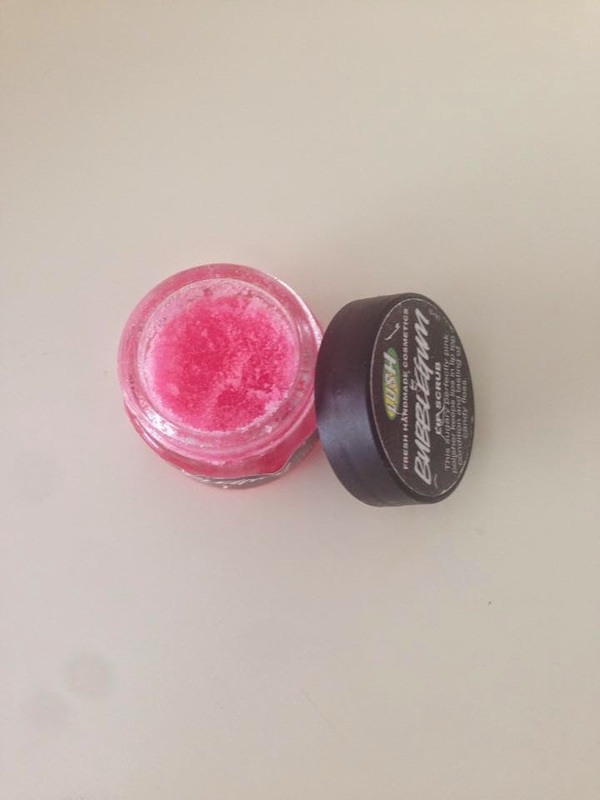 I've had this for about 6 months now and use it almost everyday and there is still so much left which is amazing. 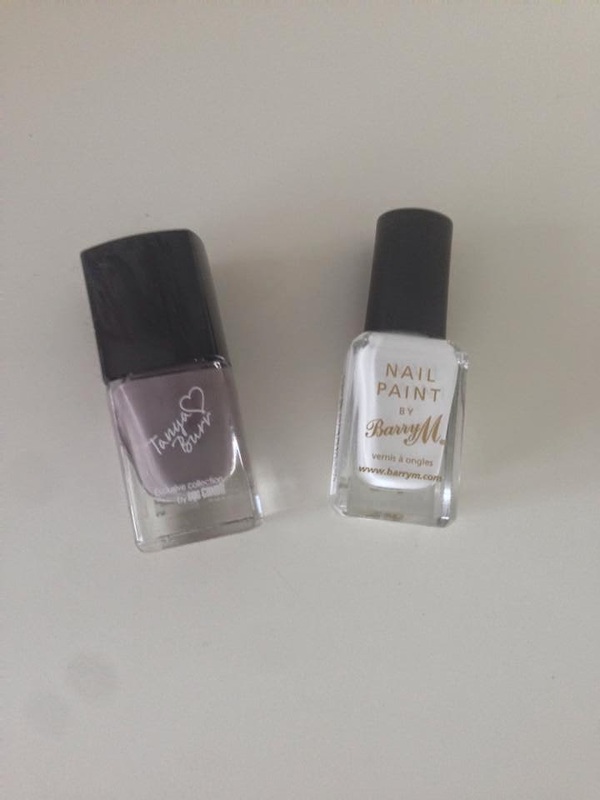 Penguin Chic by Tanya Burr and Matt White by Barry M Nail Paint. Penguin Chic is such a gorgeous colour. 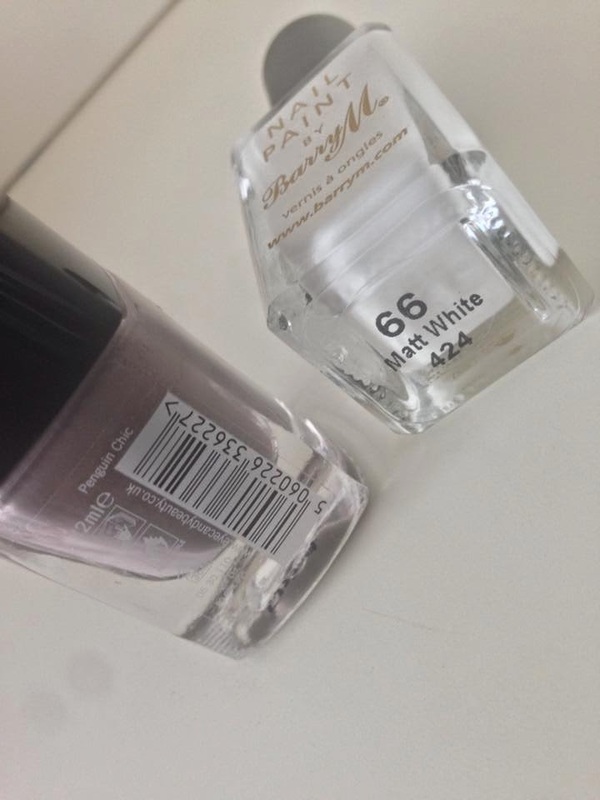 I'm very hard wearing when it comes to nail polish, due to being a hairdresser and being constantly in contact with water and chemicals I can never keep my nails painted, but this stuff hasn't chipped on me. Its such good quality and I wear it so much. Matt White is something I only purchased this month and I haven't stopped wearing it. I adore white nails something about them are just so classy! Although I do have to put on at least 3 layers of this to achieve the whiteness I want but its such a gorgeous product I don't mind. I'm sure you've heard about this as it's everywhere. If you haven't downloaded it yet my advice is not too! I'm normally not one for games and I will download them, play them for 5 minutes and then delete them. 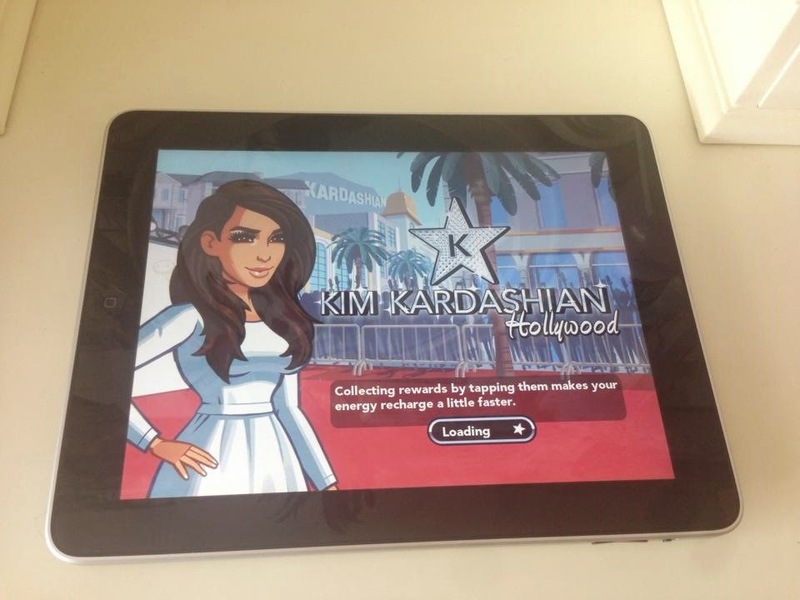 Sadly this wasn't the case for this game its so addicting. You basically work your way up to be an A list celebrity and to give you an idea of how much I've been playing this game I'm an A list celeb. Purple and Blue Eye shadows. This month I've been wearing Blue's and Purple's on my eyes, because it's Summer why not add some vibrant colours. I also wear a cat flick with it and no matter where I go someone always comments on my eye makeup. I've been using Make-up studio's Purples and Fuschia's Blues and Purples. 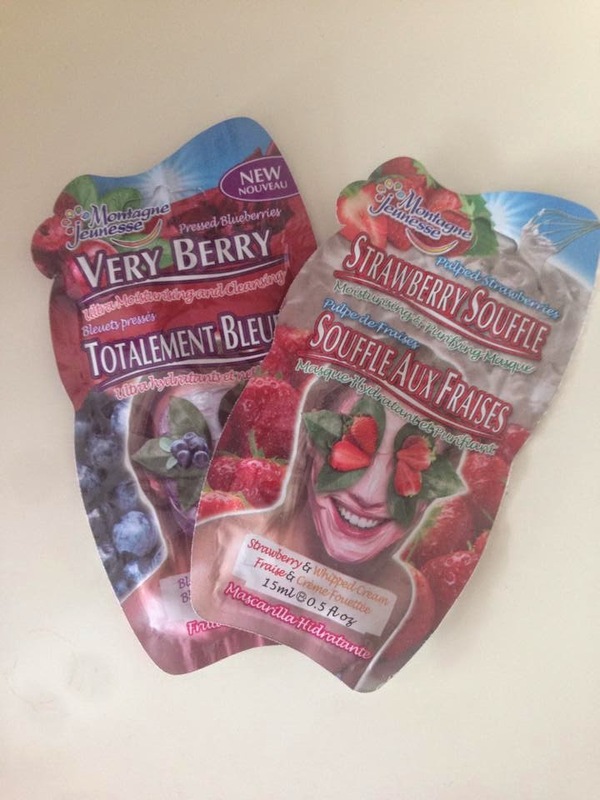 I adore face masks and would always use at least 2 a week. These smell amazing! and they have such a wide variety of different ones you can get your hands on. These masks always leave my skin feeling so soft . The company have also brought out cloth face masks which are basically the same except you just put the cloth on your face, relax and then remove without any mess. Sadly it's really hard to come across them particular ones here but I shall survive. They're Real Mascara by Benefit and The Falsies by Maybelline. They're Real by Benefit, I'm sure you've read 101 blog posts about how amazing this mascara is and I have to agree because it is pretty fab! I've used this so much since getting it I'm due to buy myself a new one. 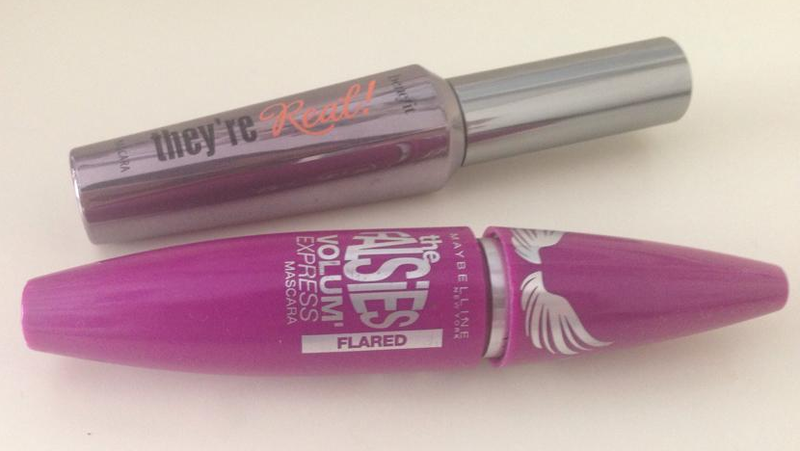 The Falsies is also such a brilliant mascara and to be honest I cant decide which is my favourite out of the two. This also makes your lashes look crazy long and full. I'm re-reading this, this month as I adore this novel and it's one of my favourites. 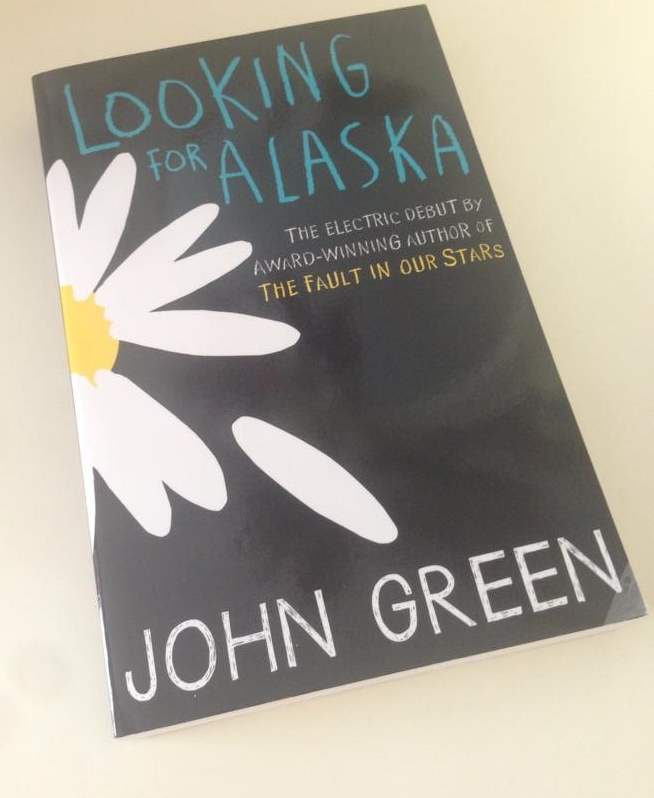 John Green is such an amazing writer and if you are looking for a book to read I'd recommend any of his. If you havent read any of his books yet you may know of him from the youtube channel vlogbrothers and his book 'The Fault in Our Stars' has recently been made into a movie and it's amazing! Real Techniques are my favourite brushes and I love them all but I decided to just appreciate this amazing brush anyway (sorry its not clean I used it yesterday.) 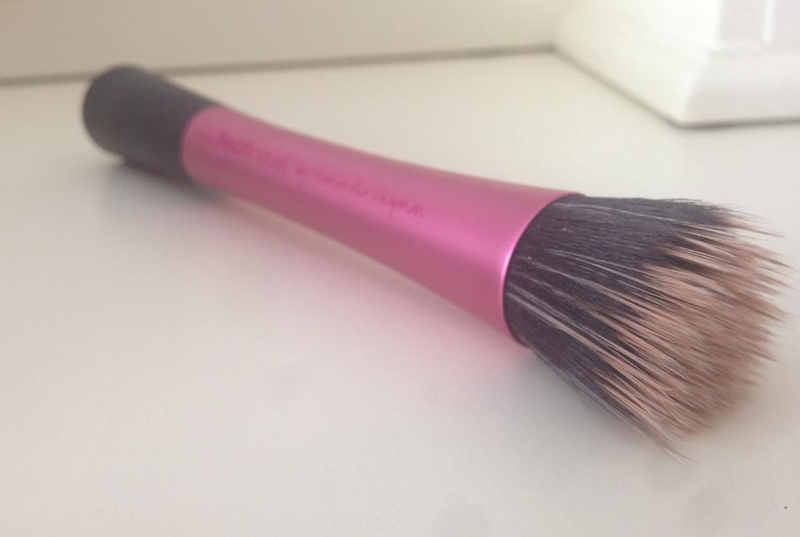 This brush is amazing to perfect your foundation and is well worth having it in your brush collection. What are some products you've been loving this month?